It would be lovely to just down tools on Christmas Eve and relax for 10-days without a care in the world. But truthfully, Christmas can be hard work. Buying, wrapping and giving presents, buying, preparing and serving Christmas dinner – not to mention all the cleaning up afterwards – it really can be exhausting. If you really want to relax over the yuletide break, then plan ahead and do a lot of the leg work before you clock off for the holidays. It’s difficult to relax when you’re constantly thinking about work, the absence of work or things you could be doing with your time, rather than watching Christmas movies and drinking Baileys or hot chocolate. If you’re checking your laptop or the emails on your phone, then you aren’t really switched off and this makes all the other relaxing activities quite futile. Even if you’re only checking in once a day, it’s going to be on your mind that there could be something in your inbox that will distract you from enjoying the festivities. Set your out of office response with the date you’ll be back at your desk. Then disconnect your laptop, put it in the cupboard and switch off your phone’s emails, and enjoy a relaxing, unplugged Christmas. The good thing about Christmas is that many of your family and friends will have some time off and while being surrounded by all the people you love may seem chaotic at times, they will have you thinking about anything other than work. Just because it’s a cliché doesn’t make it any less true – laughter is really the best medicine. When you’re feeling stressed, anxious or just a bit blue, it can lift your mood and relaxes your muscles. Ask for some of your favourite comedians’ DVDs for Christmas; make a trip to a comedy club; or just record some of your favourite funny films and TV shows – it’s the perfect way to distract yourself from your to-do list. As a freelancer, having a routine is an important tool to help manage your workload and meeting deadlines. But this routine can sometimes feel tedious and there may not be much time for anything else. Use your Christmas break wisely by planning things you wouldn’t normally do. As the saying goes – a change is as good as a rest. Working for yourself can be tricky as you don’t get paid when you’re sick and there is no holiday entitlement. 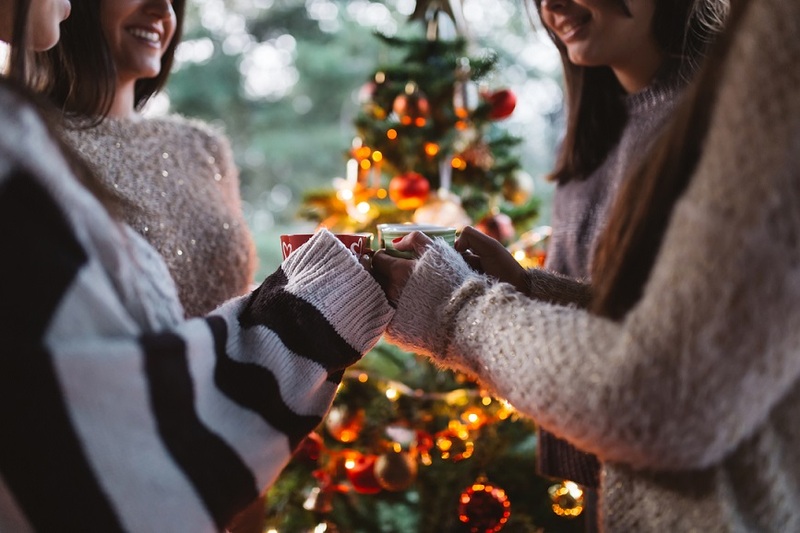 At Christmas time, many of your clients will also be off work and enjoying the festivities with their loved ones, so what better time is there to take a break – knowing you won’t be missing out on any work. 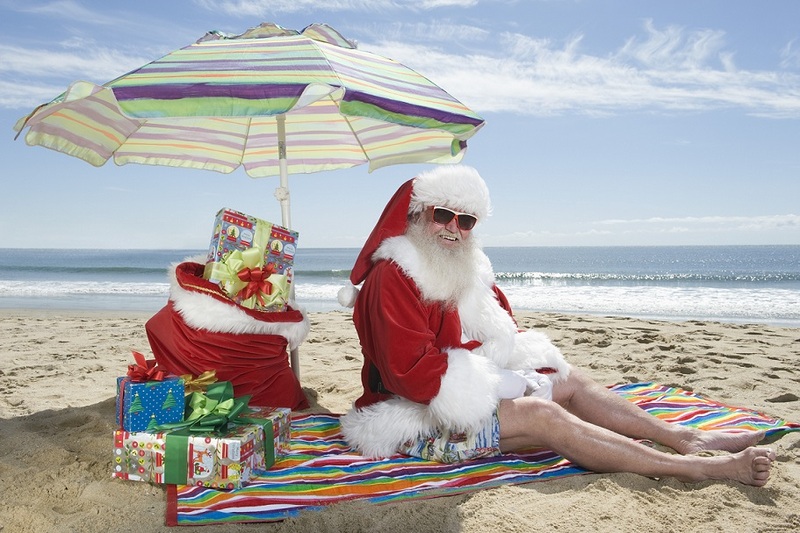 Even if you just plan a couple of nights away, the Christmas break is the opportune time to get away and unwind. This entry was posted in Blog and tagged Freelancers, Homeworking, Self employed, SMEs on 6th December 2017 by Julie Tucker.